Power Over Ethernet refers to the existing Ethernet Cat.5 cabling infrastructure does not make any changes. 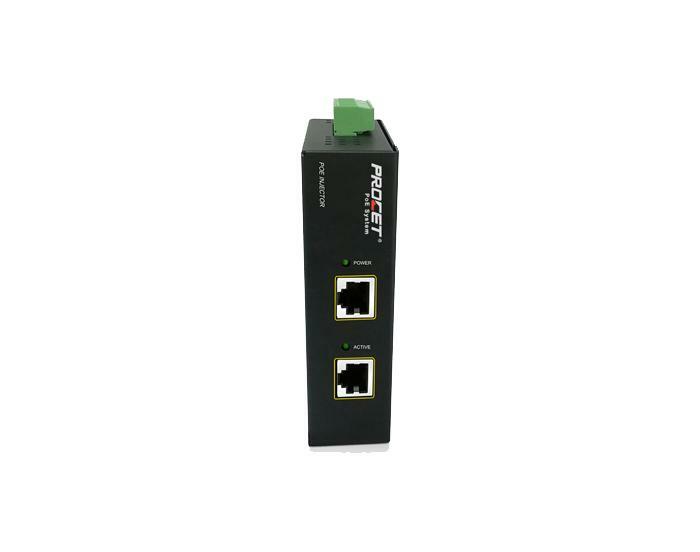 PoE injector and PoE switch also provides a greater flexibility to install network connectivity devices. Power over Ethernet refers to the existing Cat.5 Ethernet cabling infrastructure does not make any changes in the situation. We can supply the high quality poe products, welcome to contact us. PoE splitter is a device for separating power and data signals. General and PoE switches, PoE injector with the use of the device does not support the traditional monitoring system PoE. PoE surge usually come into contact with the surge for the lightning current protection switch port. PoE products are widely used, our high quality Industrial PoE Injector, poe surge etc. All of them are sell well. 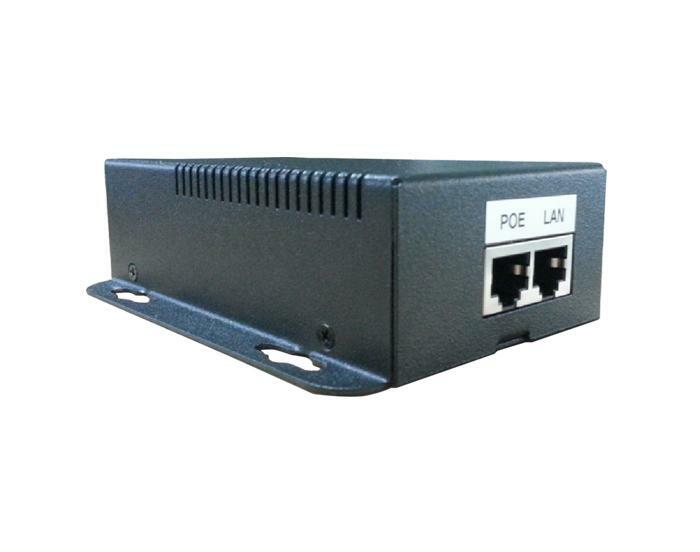 The speed of the outdoor poe switch has been able to meet the needs of most users. From the technical point of view, the gradual improvement of the function of the switch, Poe injector is also increasingly widely used. Power over Ethernet interface with the application of network cameras. The wide application of Poe can save the cost and make the power supply more intelligent.